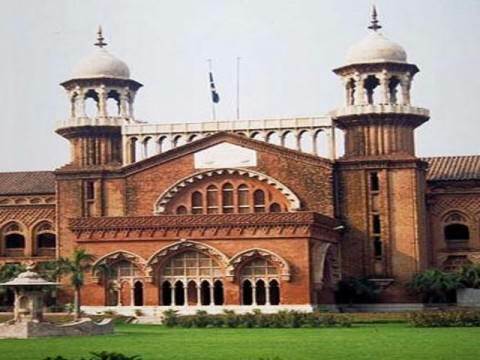 Lahore : A full bench of Lahore High Court headed by Chief Justice Justice Syed Mansoor Ali Shah on Monday allowed admissions in LLB 3 years program for the current academic year. The full bench was hearing a CM filed by Punjab University Law College Administration seeking permission to admit students in LLB 3 years program in the current academic year. Earlier, Pakistan Bar Council had imposed ban on admission in LLB 3 years program, in which candidates are admitted having 14 years of education. The court, after hearing arguments, allowed University Law College to admit candidates of LLB 3 years program in the current session. A PU spokesman said that advertisement regarding schedule of admissions will be published soon.